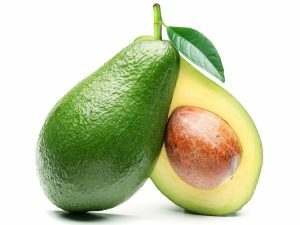 The avocado really is a ‘super-food’ having the highest protein and oil content of any fruit. They are low in sugar and contain plenty of fibre, helping you feel full for longer. What’s more, avocado is also believed to help reduce the risk of cancer and heart disease! The simple avocado has all kinds of uses, they are the go-to ingredient for guacamole and are delicious in everything from salads and smoothies. At Biofresh we think they taste their best fresh from the tree, which is just the way our customers receive them.